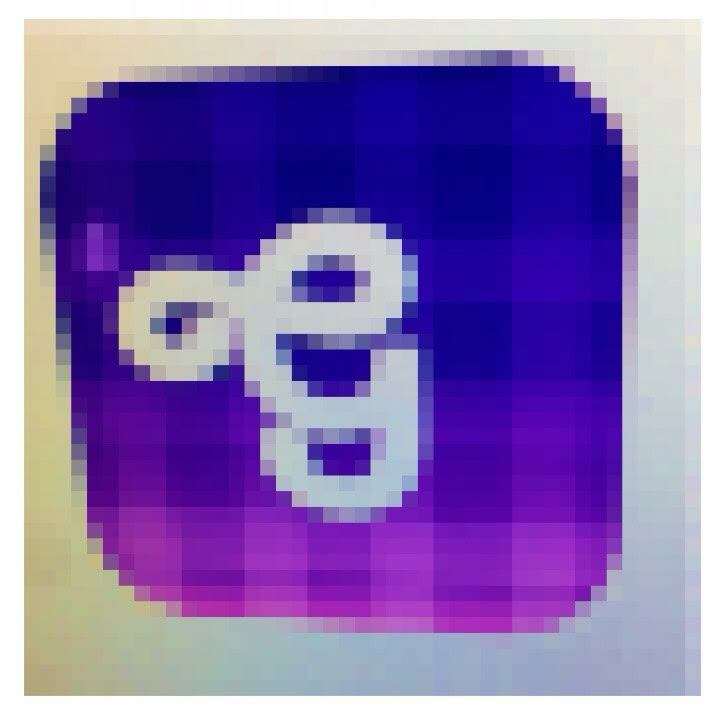 Gingham lets you take pixelated photos and share them anonymously with the world. If the world is a little too clear, and the resolution is a little too high, Gingham is the app for you. Try Gingham today!